All FAIRWAYS OF BOCA LAGO CON homes currently listed for sale in Boca Raton as of 04/21/2019 are shown below. You can change the search criteria at any time by pressing the 'Change Search' button below. 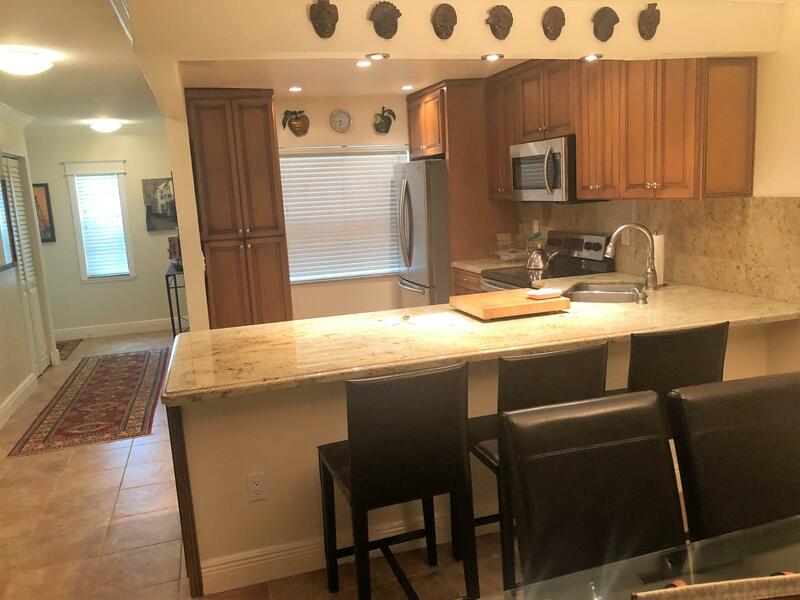 "Rare opportunity to own a golf front remodeled unit in the Fairways section of this gorgeous country club without having to pay for a membership! Enjoy the peaceful golf view from the master, living room, and brand new glass enclosed patio. 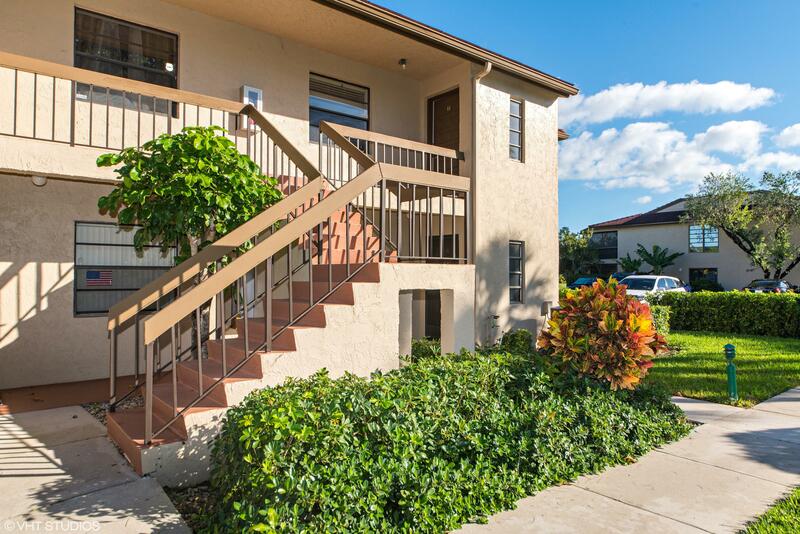 This unit is entirely updated; Great kitchen & bathrooms, granite counters, all new appliances and high end cabinets. Furniture is negotiable and available. The community features 27 holes of golf, 20 tennis courts, clubhouse , pools and much more. The best location inBoca Lago Country Club!!" "Great ground floor 2 bed 2 bath move-in ready unit featuring fresh paint, a new dishwasher, brand new vanities in both bathrooms, a new water heater, new carpet in the bedrooms, a laundry hookup and enclosed patio with nice golf course views. Fairways of Boca Lago is a gated 55+ adult community with a pool, clubhouse and public golf course close to major roads, shopping and dining." "Does the idea of the peaceful sounds of chirping birds and basking in the brilliance of the golden sunlight shining through your window put you in an optimistic mood? What about RARELY available 180+ degrees of unobscured, serene golf course views of the 8th hole bordered by the picturesque beauty of green foliage? 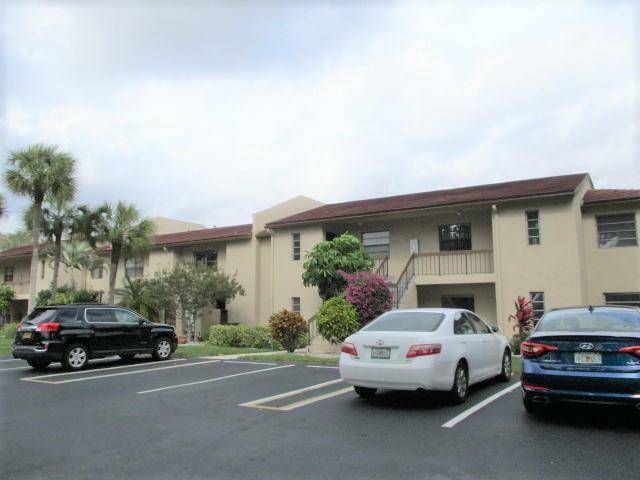 If so, you should come experience all that this corner unit, located in one of the calmest traffic areas in Boca Lago has to offer to you."